Free networking and mingler events give our members a chance to learn something new and network with their peers. Providing you with the resources To grow professionally. Plus, membership is completely free, and open to any JABC or other JA past participant. Learn how to prepare for university by talking with those who have already gone through the process! Attend workshops that help you build resumes, cover letters for summer jobs or school applications. Continue to develop your network and skills while attending university. Meet other students from various programs and schools to start developing your professional network. Plus, attend workshops to continue building your resume and employable skills. Talk with other students transitioning into their first careers. Learn the best tactics for acing interviews, negotiating wages, and discussions on career advancement. Build your network and your knowledge. 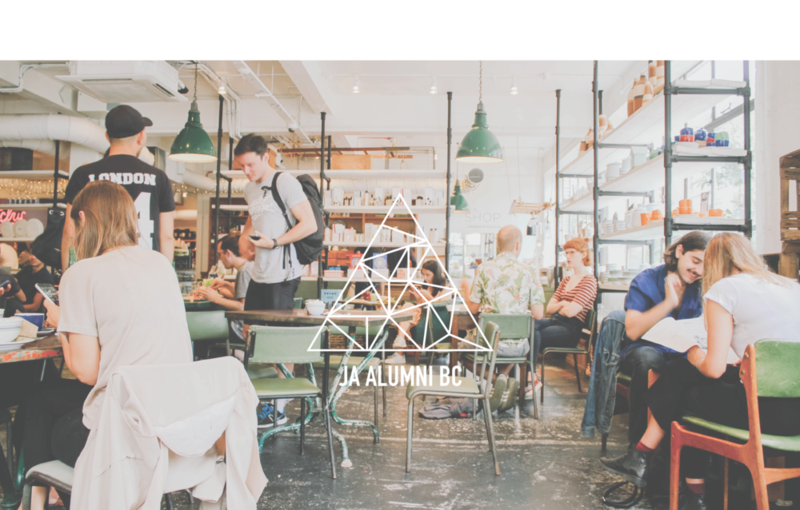 Join British Columbia's growing network of young professionals. With opportunities to meet your peers from all industries learn from those with similar career aspirations. Join JA Alumni BC for workshops to develop skills to assist with your professional development.